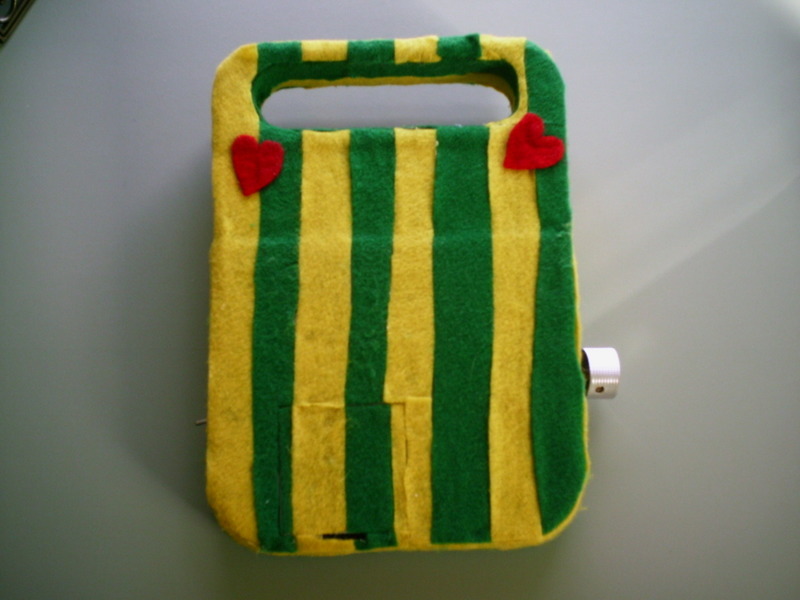 Telephone1562 has posted this Arts and Crafts version of a popular circuit bending candidate Speak and Math to LiveJournal Circuit Bending Group. 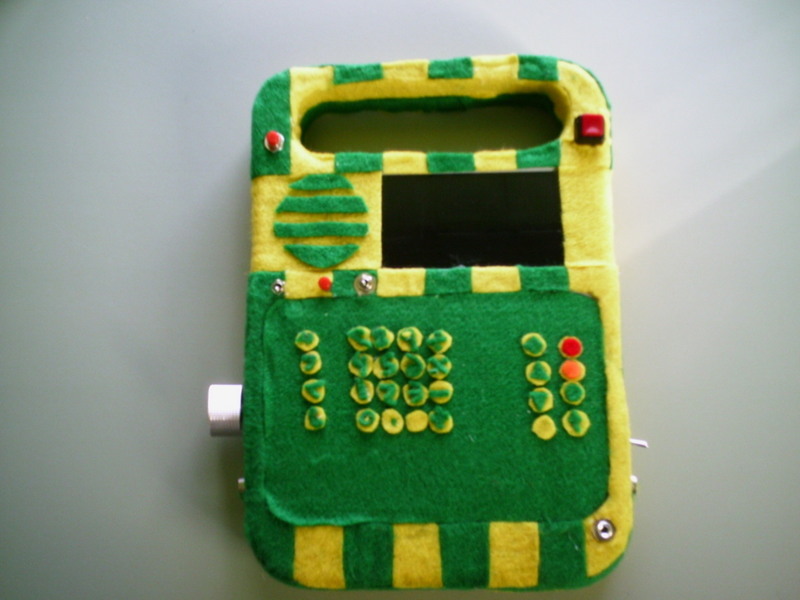 The felt does nothing for the glitches, however it does make your speak and spell warm and fuzzy to the touch. Make:Zine also published an Q.R Ghazala article with lots of useful tips and diagrams for bending a speak and spell. To take this Speak-Tacular a step further here is a link to a Sherman filter bank triggering sounds through some bend points on a Circuit Bent Grillo Parlante ( Italian Speak and Spell ) by Asmoeddie. Blinky Blinky, Glitchy Glitchy. Previous PostNoisefest in Chicago, IL USANext PostWebsite slow!